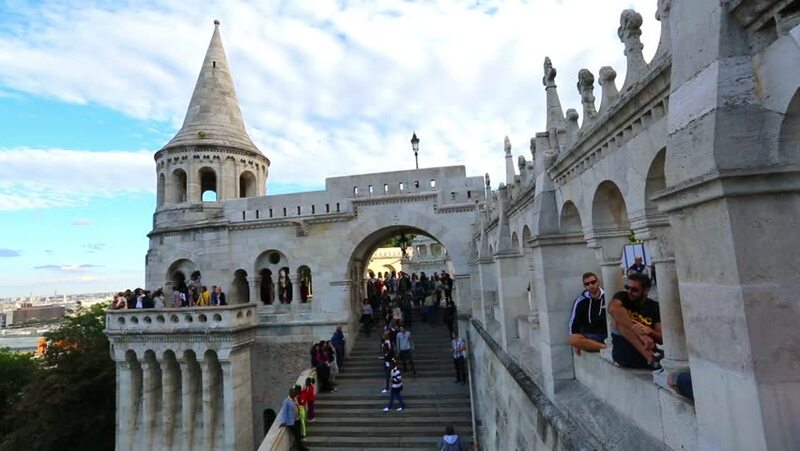 BUDAPEST, HUNGARY - SEPTEMBER 23: People visit the Fishermans Bastion on September 23, 2014 in Budapest, Hungary. 4k00:15BRAGA, PORTUGAL - CIRCA FEBRUARY 2019: Praca do Municipio, Braga downtown, North of Portugal. Braga City Hall on background. 4k00:25BUDAPEST, HUNGARY - SUMMER, 2015: Fishermen's Bastion in Budapest. Hungary. Shot in 4K (ultra-high definition (UHD)). hd00:29HARBIN - OCT 5: St.Sophia church. Chinese city of Harbin (Heilongjiang province). St.Sophia temple square, crowds of people. Holiday, October 05, 2013.